Mexico's state oil company Pemex and US private equity firm First Reserve announced an agreement Tuesday to invest $1 billion in energy infrastructure and maritime transport projects. 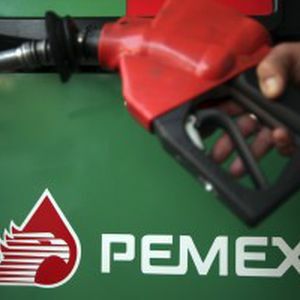 The deal comes on the heels of a $900 million deal last month between Pemex, First Reserve and BlackRock, the world's biggest money manager, in which the two US firms acquired a 45 percent stake in the construction of a natural gas pipeline. Mexico is implementing a sweeping energy reform that opens the sector to private investment for the first time in seven decades, allowing foreign firms to bid for oil and gas drilling projects.